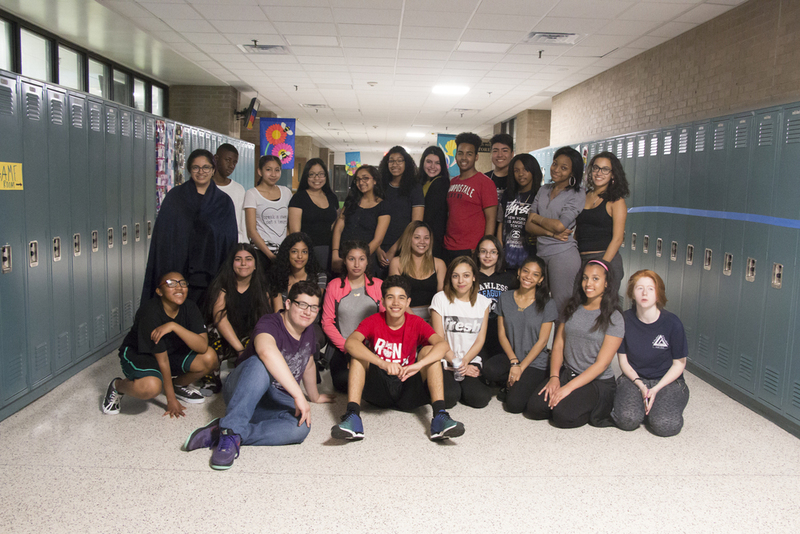 This 2015-2016 school year, Chilltown Collective has decided to branch out and work with County Prep High School. Opening doors to opportunities and teaching real life skills, our brand is aiming to expose these students to new possibilities. Working with County Prep High School’s Student Council, ran by Ms. Torres, Mr. J. Carey and Mr. T. Carey, our objective is to assist in making students’ high school experience more engaging. 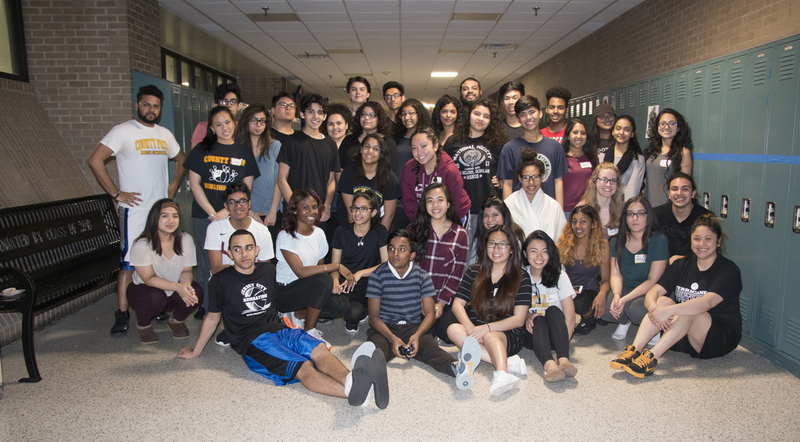 Throughout these past few years, Student Council has run more than a handful of successful events. 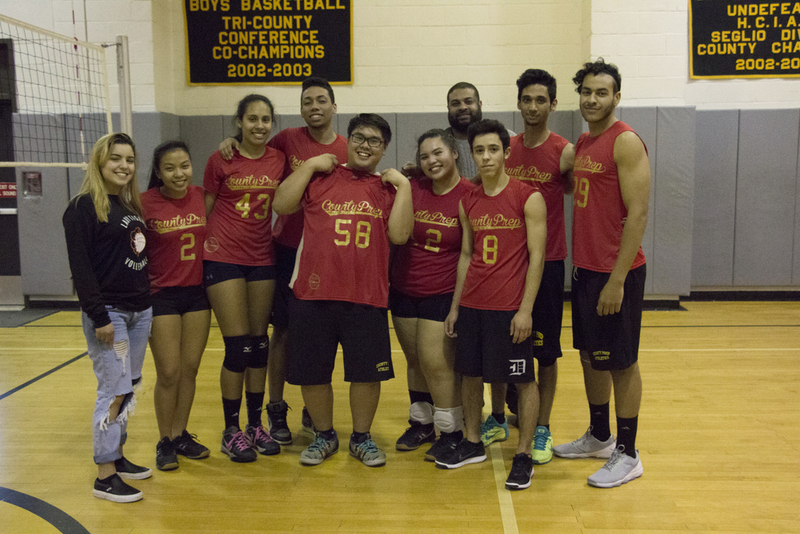 The Annual Volleyball tournament brought in a storm of support from the whole student body. 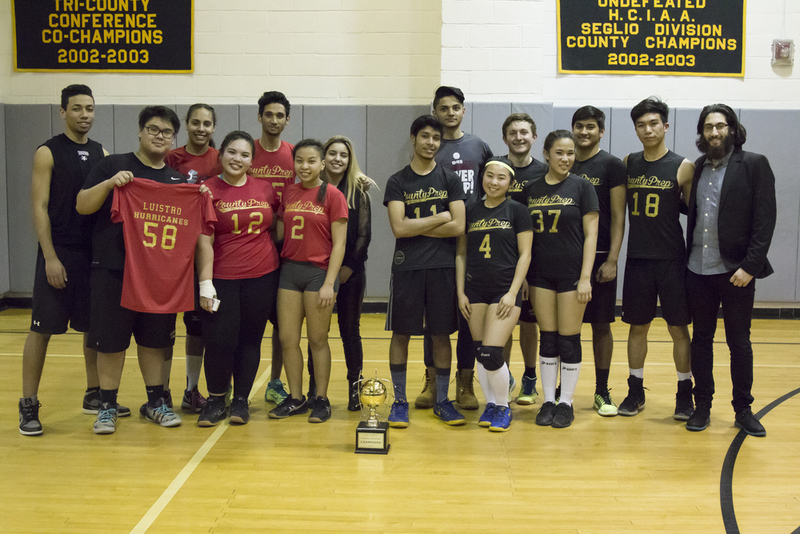 Battle of the Classes, a friendly competition between the freshmen, sophomore, junior, and senior classes, displayed the competitive nature in County Prep students. Drop Some Cents, an event which brought in some cash for the winning class, showed how active and eager each class was to win and participate, along with many other annual events. Chilltown Collective seeks to up the stage in what the future holds for upcoming occasions. 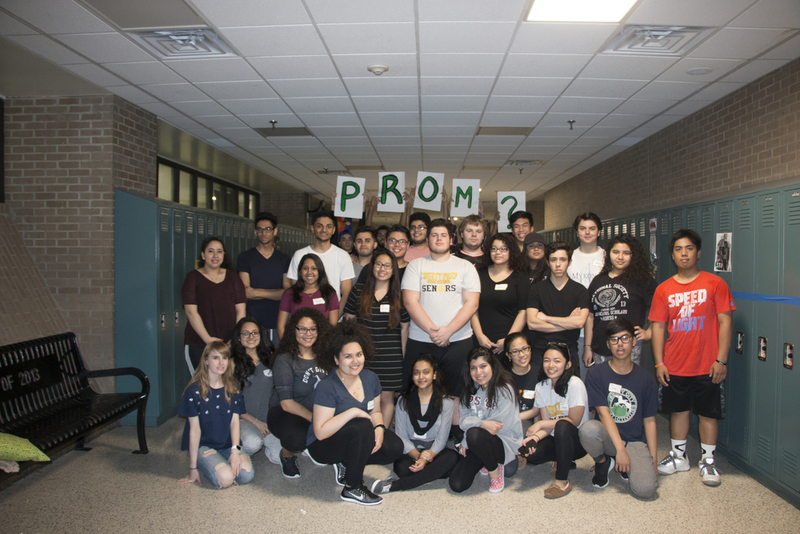 A special THANK YOU to County Prep High School's principal, Ms. Barbara Mendola, the Student Council advisors, Ms. Torres, Mr. J. Carey, Mr. T. Carey and to all who's lent a helping hand in making this collaboration come to life.